Fukuya always makes things better. Gloroius Fukuya with perfect timing, just finished watching Rebellion again. 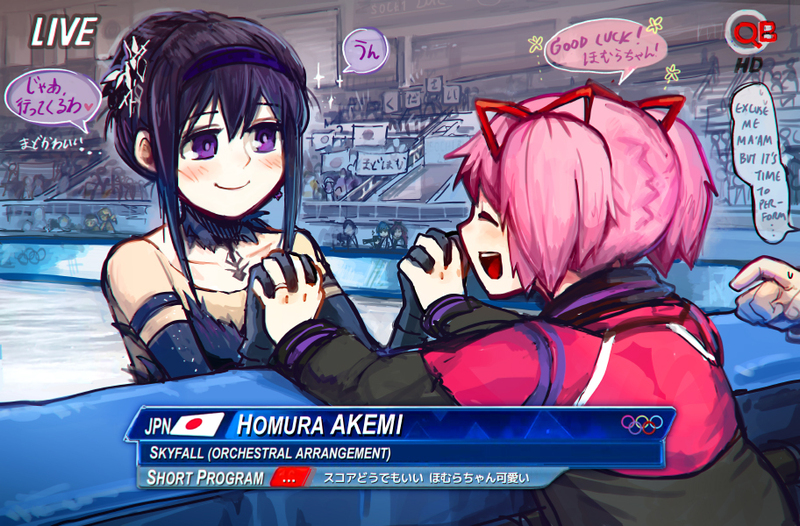 It was worth the wait for the BDs, amazed by this series and MadoHomu pairing all over again. Thanks for the release! Thanks so much for this release, i can never get tired of MadoHomu. Mado-pout on page 22 wins, no exceptions. I used read so much yuri I’d run out and have painfully wait for any more updates. Madoka on page 4 is so cute in the arms of her love! Thanks for the HomuMado release! 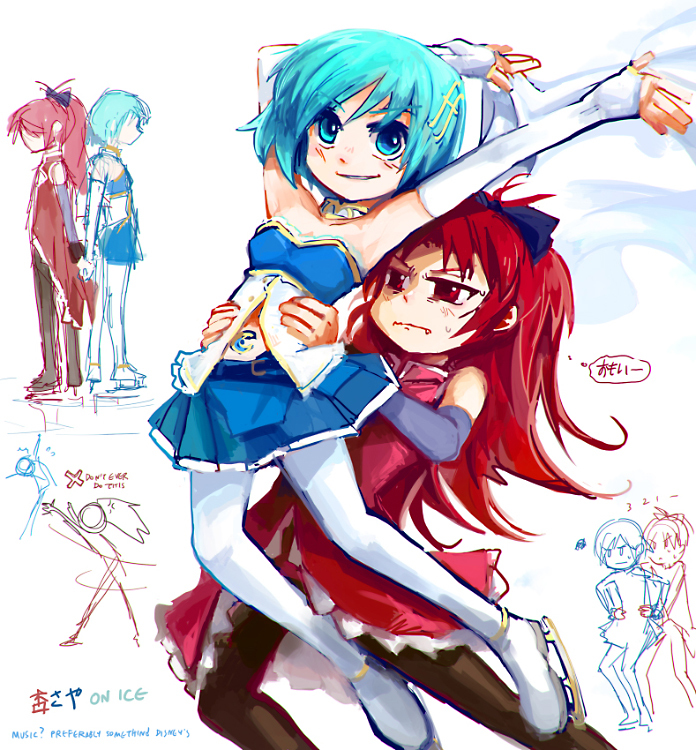 Trust Kyouko to suggest they needed to fight some more! Awww! So cute, ❤ Homu x Mado!